This sixth edition provides an essential introduction to the major theoretical approaches in counselling and psychotherapy today. Comprehensive and accessible, it includes two brand new chapters on Mindfulness and Positive Therapy, as well as additional content on ethics, on new developments in each approach, including the latest research and updated references. Following a clearly-defined structure, each chapter describes the origin of the therapeutic approach, a biography of its originator, its theory and practice, discusses case material and further developments, and suggests further reading. Each chapter also contains review and personal questions. 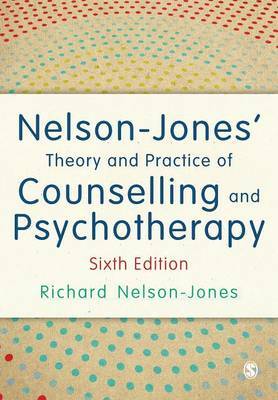 Richard Nelson-Jones' authoritative and practical textbook is the ideal companion for students on introductory courses and those embarking on professional training.